Jessica Van Valkenburgh is the founder of Brazenly Beautiful and the author of My Salvaged Soul blog. 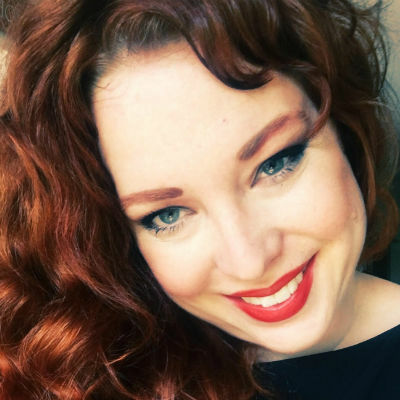 Her work specializes in themes of addiction recovery, body positivity, self love and hope through the medium of dance, glamour services and seminars. A former Las Vegas Showgirl, Jessica enjoyed a professional dance career before becoming a licensed Hair Stylist and Makeup Artist. She believes that beauty should be without shame and aims to inspire others by looking within. Her message is a strong cup of coffee in a mug covered with rhinestones. Jessica invites her clients to "be vivacious in the pursuit of discovering who they are longing to be, entwine with confidence, and grow with intention; embracing the pleasure of their soul evolving... brazenly."